Each year, we see smartphone companies trying out something new with their phones, whether it is related to the design of the software. Last year, companies like Oppo, Vivo, Xiaomi, etc. took the bezel-less design to the next level and this year, we will see some more futuristic phones. 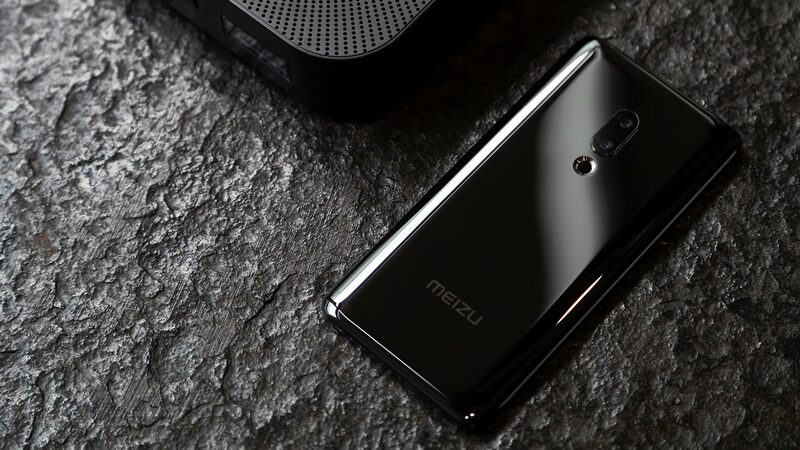 Today, Meizu Zero was launched in China, and this might just be one of the unique phones we have seen till date. 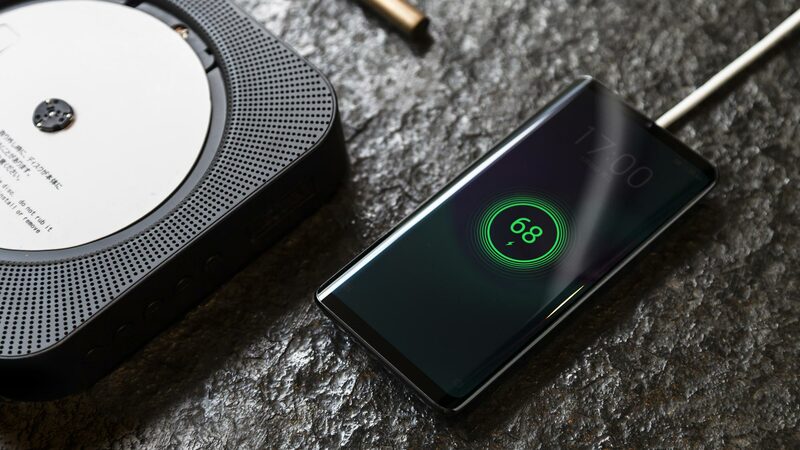 This is a hole-less smartphone which means there are no ports. Also, there are no buttons, no speakers and no SIM card tray. Most of you might think that this phone is a joke, but it isn’t. 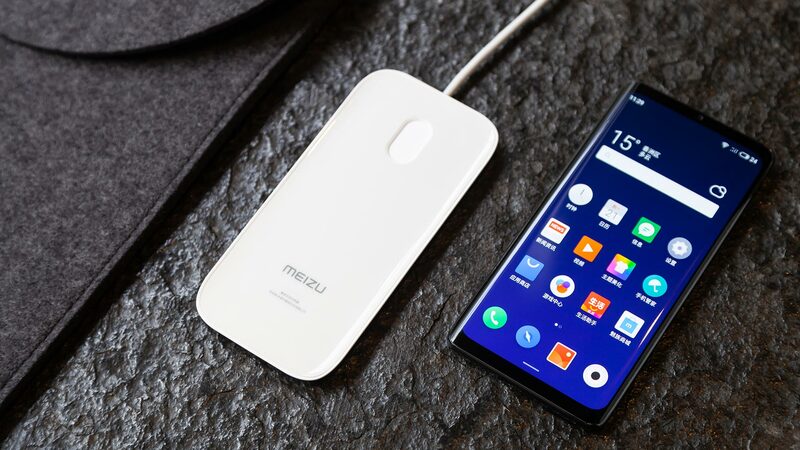 According to Meizu, this is the ‘world’s first seamless, uninterrupted phone.’ Since there is no charging port, the phone relies completely on Wireless charing and for that, Meizu has developed the fastest Wireless charging solution for smartphones. The Meizu Zero supports the 18W Fast Wireless charging which is faster compared to the Huawei’s 15W Wireless charging. Also, since there is no port, the data transfer from phone to PC is also done wirelessly. Now, since Meizu Zero doesn’t have speaker grill(s) on the outside and that’s because there is a piezoelectric speaker under the display. This means that the sound comes out of the display in the form of vibrations. And this is not something new as we saw the same concept in the first Mi Mix launched in 2016. But, it’s 2019, so this technology has improved a lot. Removing the physical buttons on the sides must have been the easiest part to make the phone completely holeless and button-less. The sides of the phone are pressure sensitive, and when pressed, you get a feeling that you pressed an actual button via haptic feedback. This is similar to the home button on the older iPhones that wasn’t an actual button but had a feel of one due to the haptic feedback. As mentioned in the beginning, the Meizu Zero has no SIM card tray as well. So, it relies completely on E-Sim technology. 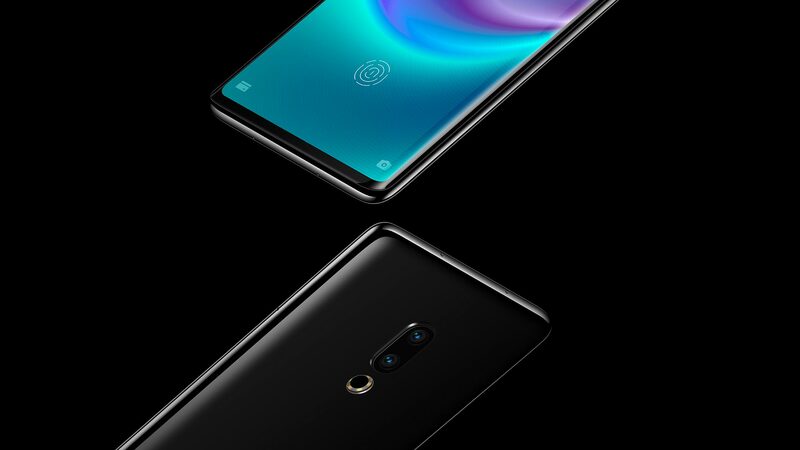 Finally, coming to the specifications of the phone, there is a 5.99-inch OLED display, and the fingerprint scanner is placed under it. The processor powering the Meizu Zero is the Snapdragon 845, and there are dual cameras on the rear that include Sony IMX380 + IMX350 sensors. On the front, the phone has a single 20MP camera, and no, it is not placed in any cutout or a notch. 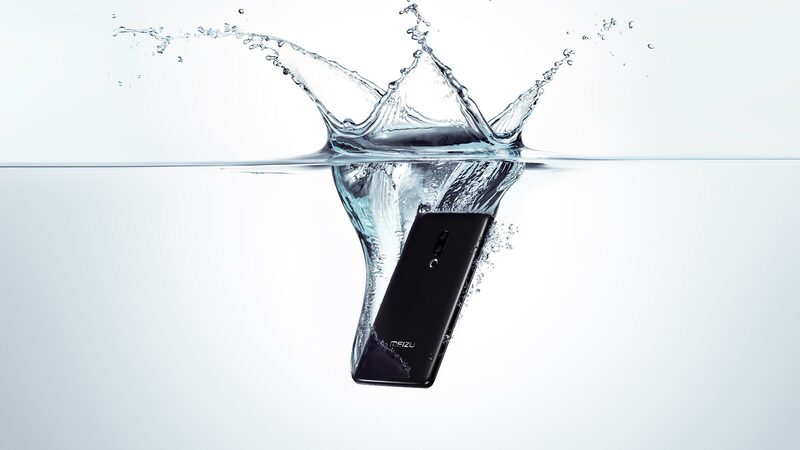 Finally, the phone is IP68 dust and water resistant. According to Meizu, the company was working for the past two years on this phone. In case you don’t know, Vivo is also launching a similar smartphone soon. 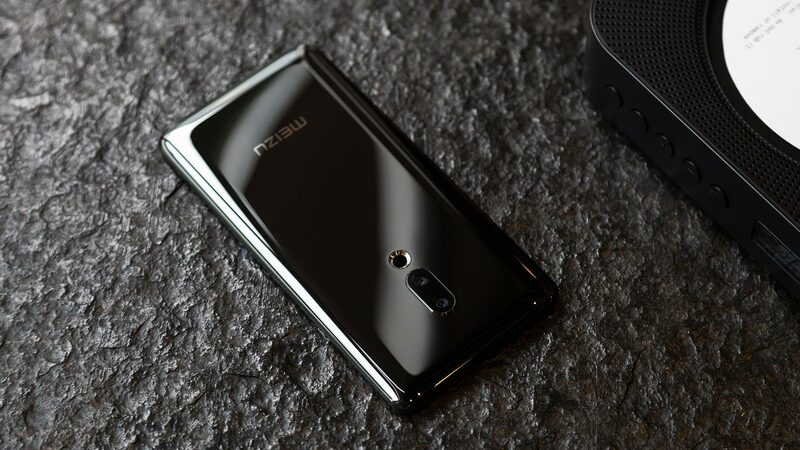 What do you think of the design of Meizu Zero? Do let us know via the comments section below.